The splendor of the Cretan diet has its roots in the Minoan era. The wall paintings at the palace of Knossos and several archaeological finds confirm that even 4,000 years ago ancient Cretes or Minoans used as the basis of their daily diet the same products they are consuming to date. 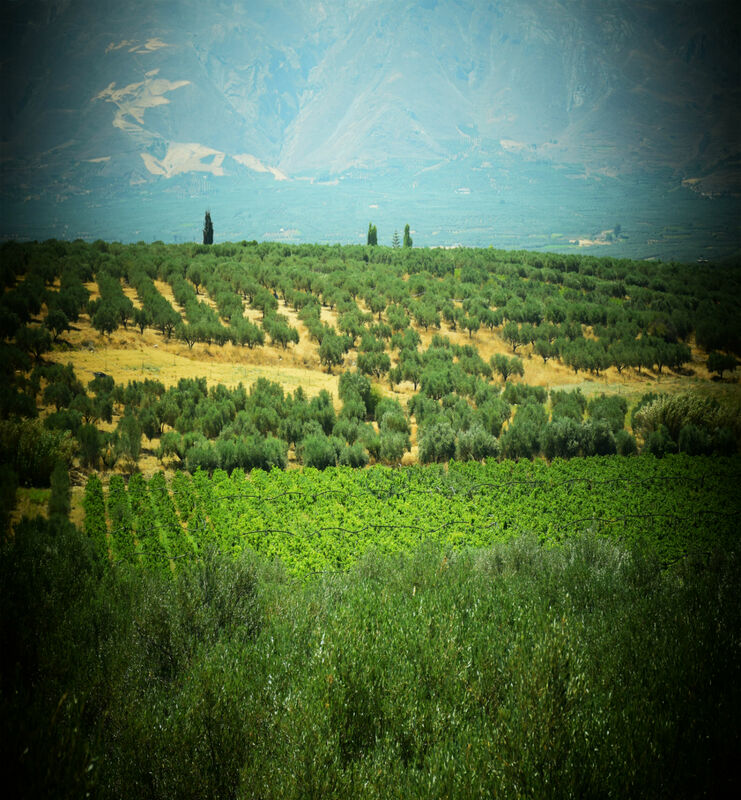 They stored olive oil, cereals from fruits and they enriched their table with wine from the Cretan vineyard. Fish was a basic food that the Cretans found abundant in the sea that surrounds the island. Honey, nutritious cheese, and also herbs were at every house. The low consumption of meat and the utilization of the rich flora of the island is another key feature of the diet. A few centuries later, Cretan Nutrition has been recognized by the international scientific community as the most representative example of the Mediterranean diet. 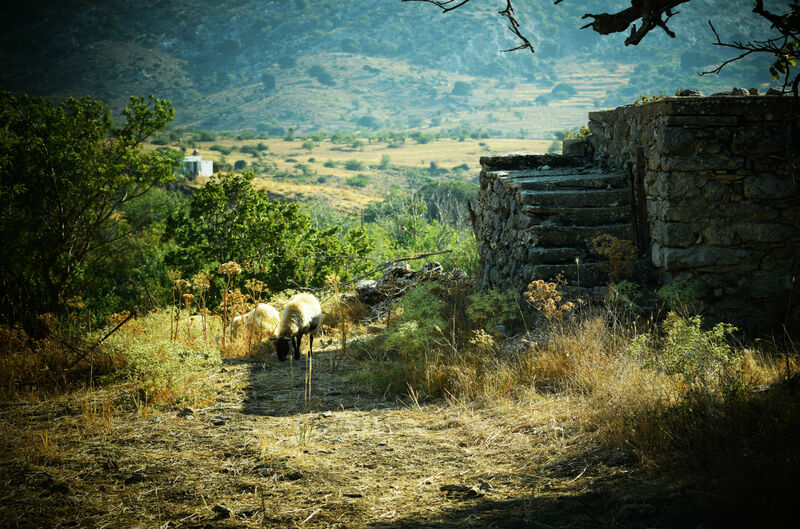 Based on the generous offer of Cretan land, it contributes to longevity and welfare. According to the World Health Organization, 60% of the total deaths worldwide are due to chronic diseases such as diabetes and cardiovascular diseases. Adopting behaviors related to a healthy lifestyle, such as proper nutrition, can greatly reduce the incidence of these diseases. The traditional Cretan diet from ancient times seems to have the characteristics that make it excellent, as the study of 7 countries started in 1960 by Dr. Ancel Keys, a special cardiologist from Minnesota. This study investigated a sample of population from the United States of America, the Netherlands, Finland, Yugoslavia, Italy and Greece, specifically from Crete. The result was surprising as the team from Crete had the fewest deaths due to cardiovascular disease compared to the other developed countries. An impressive review is 31 years after the start of the survey (according to the Department of Social Medicine of the University of Crete), where it was found that 50% of the participants from Crete were survivors while the corresponding percentage from Finland did not. Scientific research shows that Cretan diet is one of the most healthy and delicious cuisines in the world. Unique flavors, traditional flavors and pure raw materials make it a must. But what is the secret that places it on this level? The answer is that Cretans feed on products that their land produces. The milk that they drink and the cheese they consume are from their own local animals, which graze freely in mountainous and semi-mountainous areas and feed on the island's excellent flora. 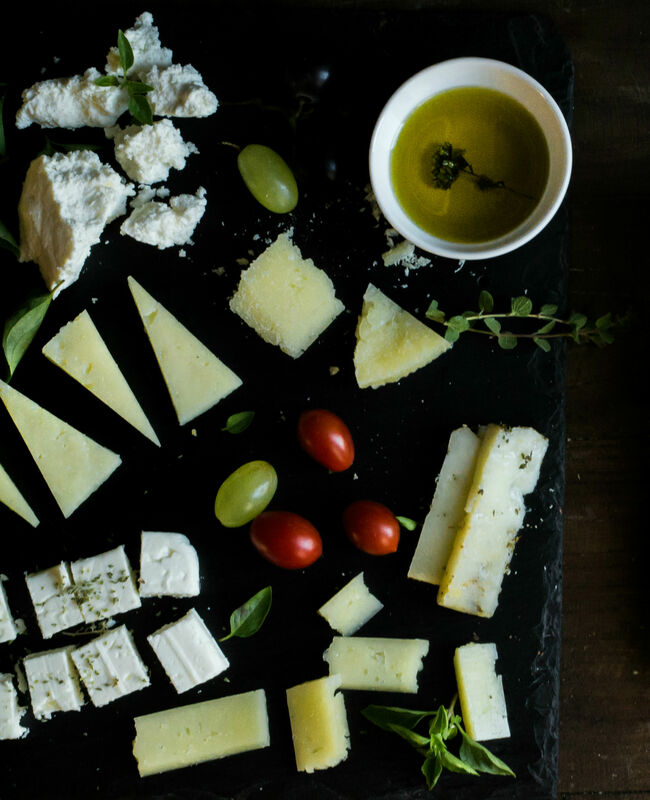 Cheese, olive oil, herbs, legumes, honey, herbs, fruits are combined with local meat and fish. All of them compose the miracle of the Cretan Cuisine.